His activist fund Third Point is getting two members on Campbell Soup’s board. It’s a bigger win than the single seat cage-rattler Nelson Peltz got at P&G. Still, Loeb has been highly critical of Campbell, and his tactics were more aggressive. He has some buttering up to do. Tins of Campbell's Tomato Soup are seen on a supermarket shelf in Seattle, Washington, U.S. February 10, 2017. 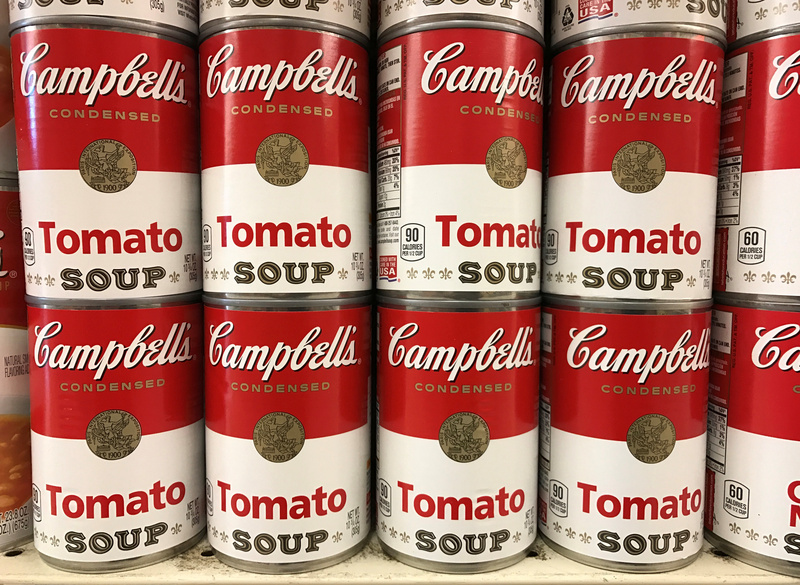 Campbell Soup has reached an agreement with activist investor Dan Loeb’s hedge fund Third Point to increase the company’s board to 15 people from the current 12 members. Third Point would appoint two representatives and would provide input on a third, Reuters reported on Nov. 25. The activist investor will also help choose a new chief executive, and would refrain from running another proxy contest against the company for a year. Third Point nominated a full slate of 12 directors to replace the current board in September.